Over the past twenty years, women in the U.S. have started nearly twice as many businesses as men, but only three percent of all women business owners ever make revenues of one million dollars or more. Most are running “kitchen table” businesses, just getting by, or in many cases, running out of cash. Julia Pimsleur aims to change that with Million Dollar Women, a guide to taking your business to the million-dollar mark and beyond. 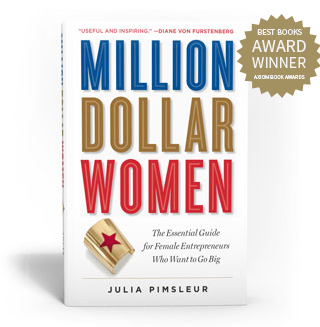 Million Dollar Women introduces you to Pimsleur and seven other women who have raised capital, developed powerful networks, and built multimillion-dollar companies from scratch. It teaches you the concepts and the vocabulary you need to scale up and secure funding. It shows you how to network, when to delegate, and when to seek coaching and support. 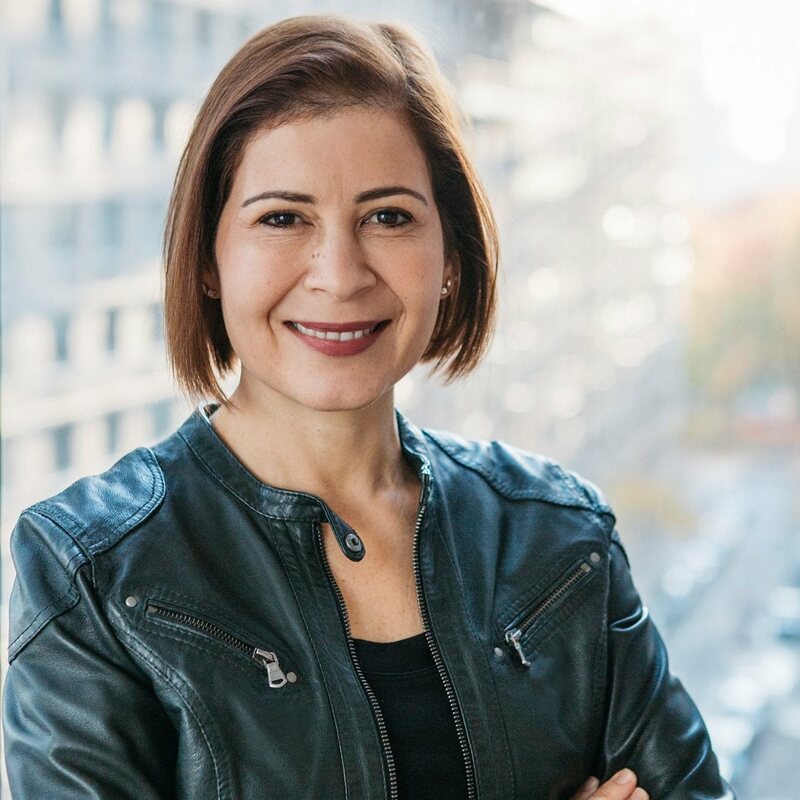 Drawing on her own experiences as a CEO, Pimsleur provides help for overcoming the practical and emotional hurdles you have to clear to leap to that next level. With friendly, pragmatic advice, ample humor, and an appendix of exercises to turn your ideas into action, Julia Pimsleur’s book is an invaluable reference. I believe no matter where you start from, you can create a multi-million dollar business. I help women double their revenues, work more efficiently, overcome limiting beliefs, raise capital, and join powerful networks. Join me in helping one million women get to $1 million in revenues and access the "Triple Win" of Money, Meaning, and Mobility.